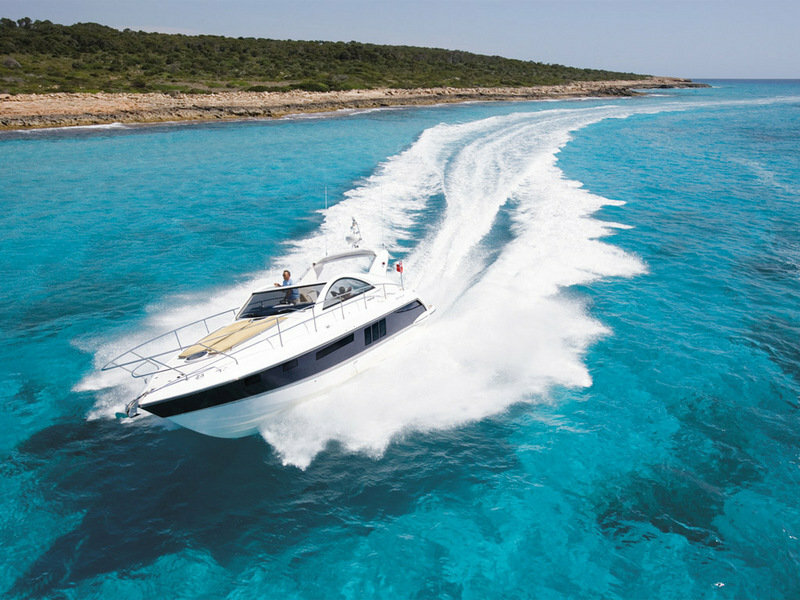 The Fairline Targa 38 was especially designed for those who want to mix sailing with their passion for speed and adrenaline. 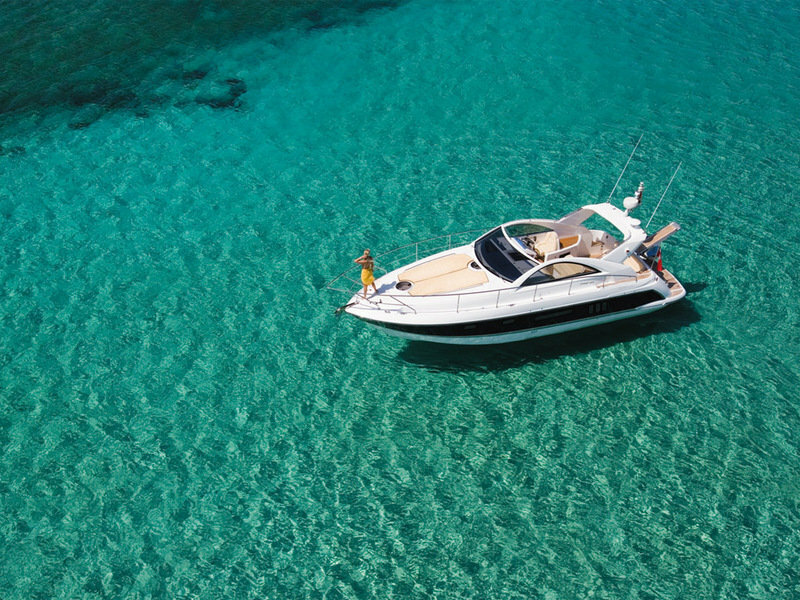 As far as power is concerned, the Fairline Targa 38 is offered with a choice of four pair of diesel engines ranging from Volvo Penta D4-260 EVC to Volvo Penta D6-400 EVC units. 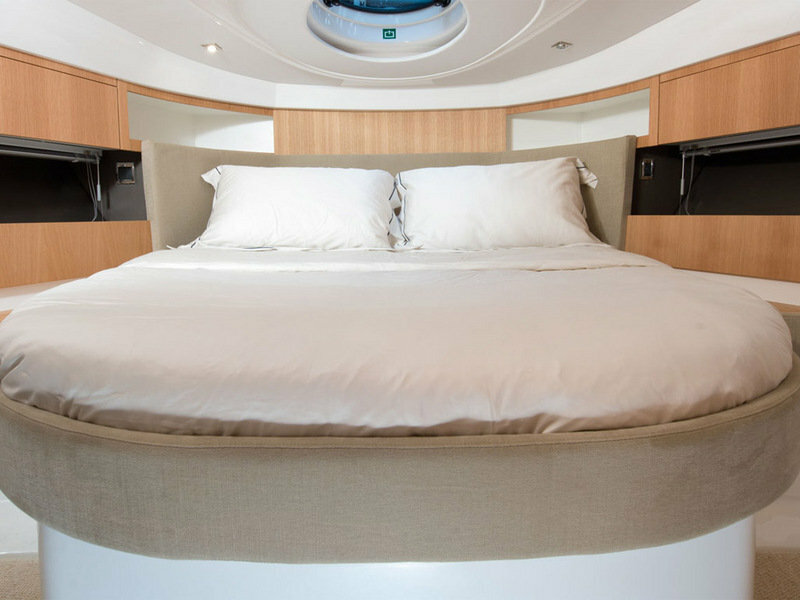 Jump on the deck and you’ll find a wide range of features that help increase comfort and versatility. 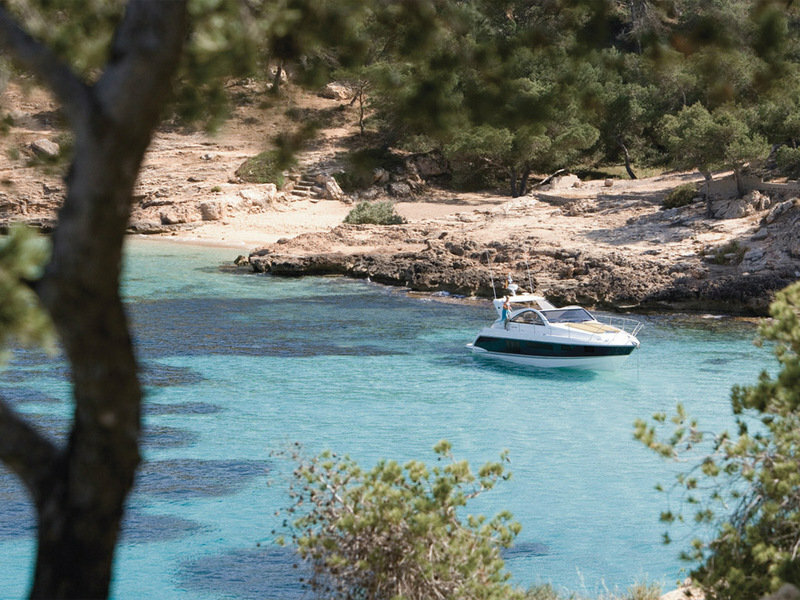 Among them you’ll find an electric anchor winch, a concealed telescopic swim ladder, IMCO navigation lights and a Hot and cold water transom shower. 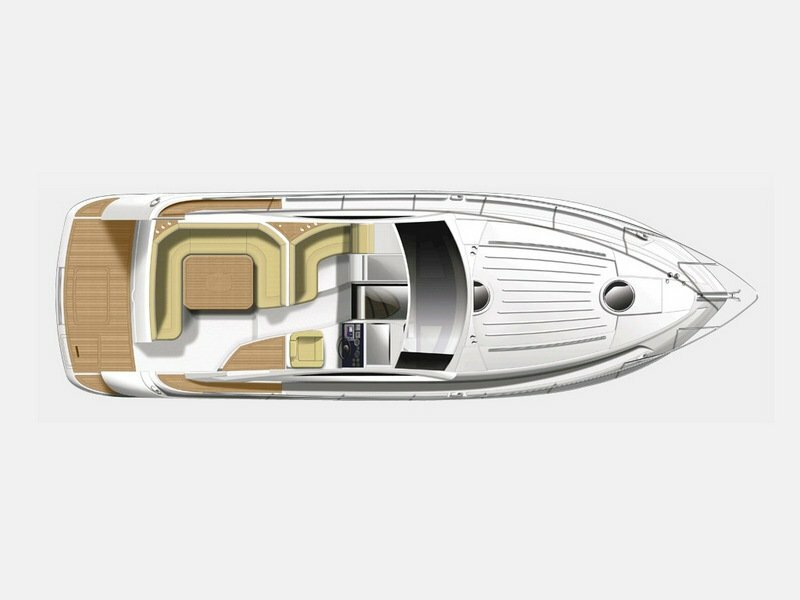 Moreover, you also get a moulded non-slip deck surface, a stainless steel bow, a teak laid bathing platform and a toughened glass curved windscreen. 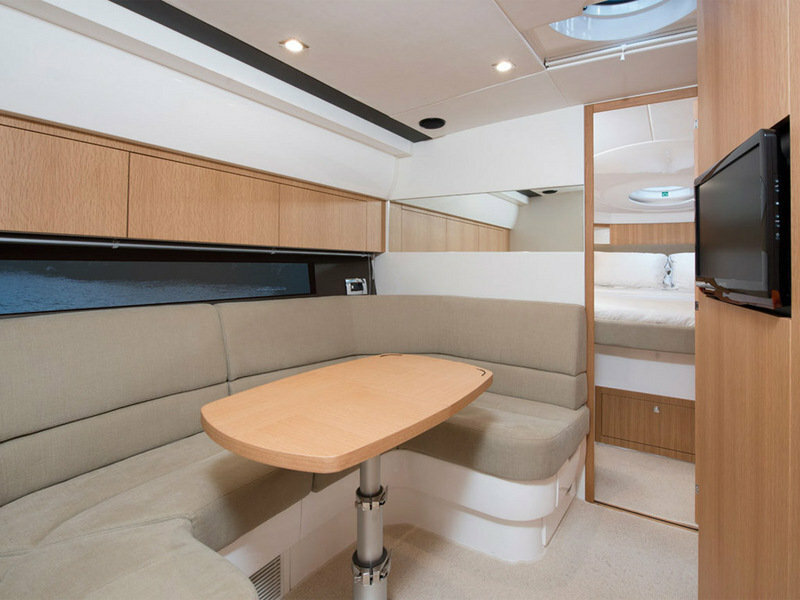 The cockpit is fitted with a 12V weatherproof socket, a bar, drink holders and various storage places. 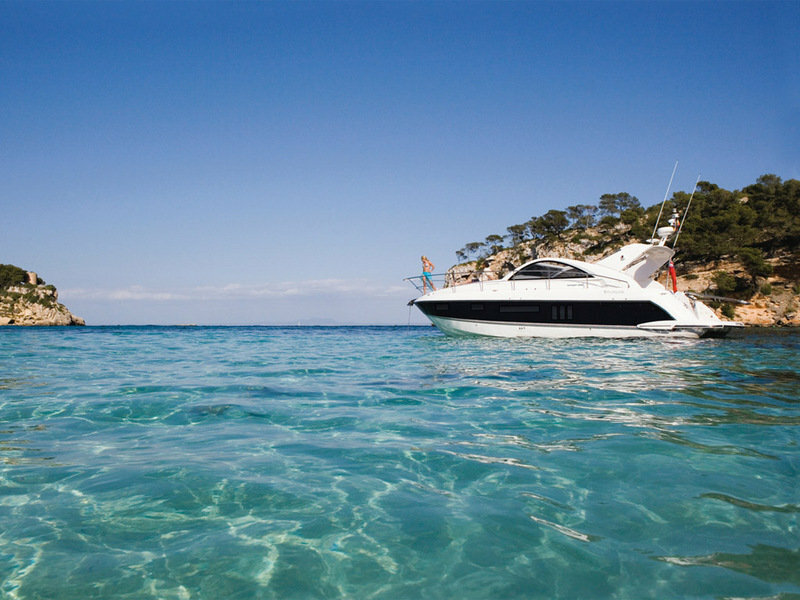 Hit the jump for more information on the Fairline Targa 38.